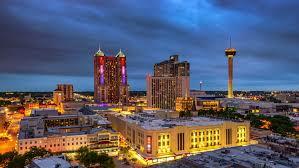 Plan Ahead: Exams in San Antonio! NEBB's discounted single/double room rate is $219.00 for a traditional guest room, plus applicable taxes and fees. To secure a room please use the reservation link. 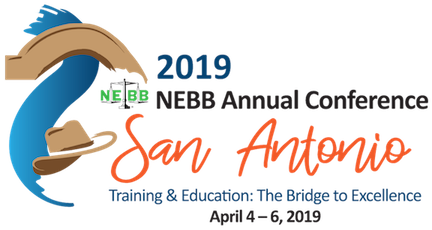 To ensure the NEBB discounted room rate, reservations must be made March 4, 2019 by 5:00 pm CST. Group rooms may sell out, so don’t delay! Rooms are subject to availability. Hotel reservation deadline March 4, 2019.